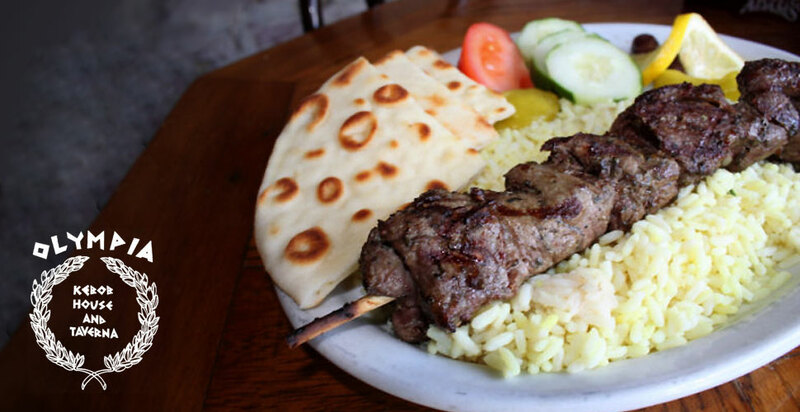 Voted best gyro in town consistently each year, Olympia Kebob House & Taverna is home to some of the best authentic Greek food for the past 33 years. We’re stocked with a full bar and open patio. 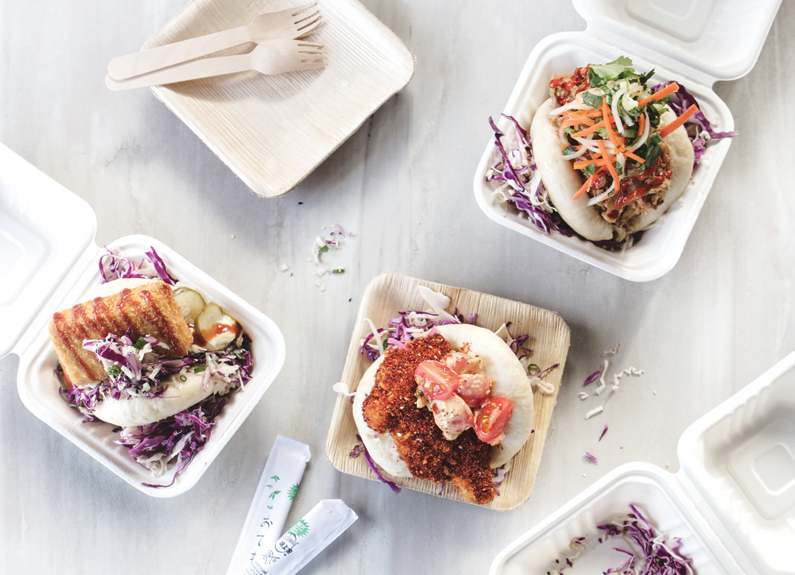 These 5 St. Louis restaurants offer some of the city's best carryout options.